Anurag loves his beer and coffee. With nearly 17 years of working across Application Development, Operations and New Markets, Anurag has nearly been there and done that. He was the founding member and CEO for EdVenture prior to joining the leadership team at Omnitech, where he served as the COO and Head of Global Operations. 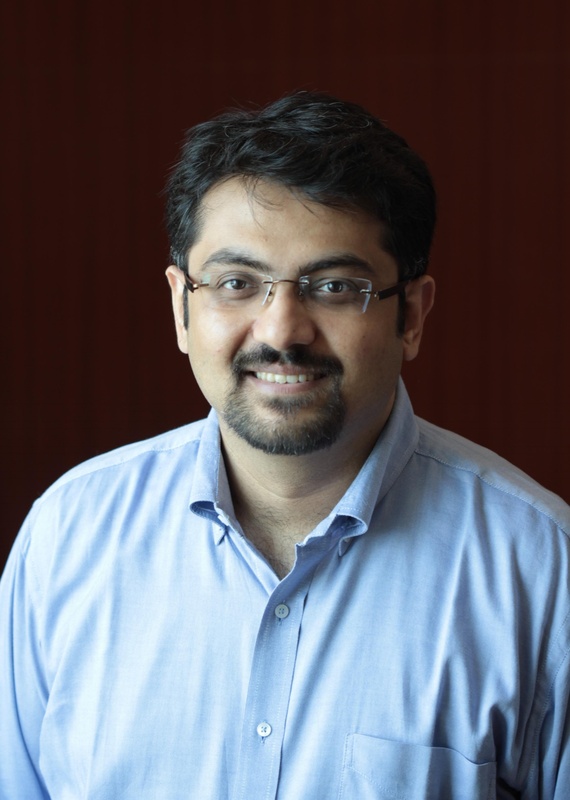 Aureus Analytics is Anurag's second startup venture. Anurag is a Business Management graduate from Narsee Monji Institute of Management Studies (NMIMS), Mumbai and Indian School of Business (ISB), Hyderabad. When not working, Anurag can be found planning the next road trip.